I traveled from Dublin to London Heathrow on BA 837, onboard aircraft G-EUPN, an Airbus A319. 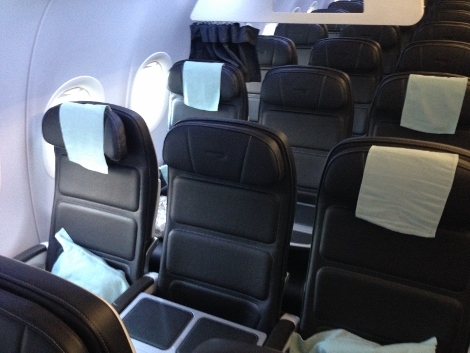 The aircraft offers up to 40 Club Europe (business class) seats, separated from economy by a curtain. On my flight, only 16 seats were in Club Europe (the first 4 rows of the aircraft). 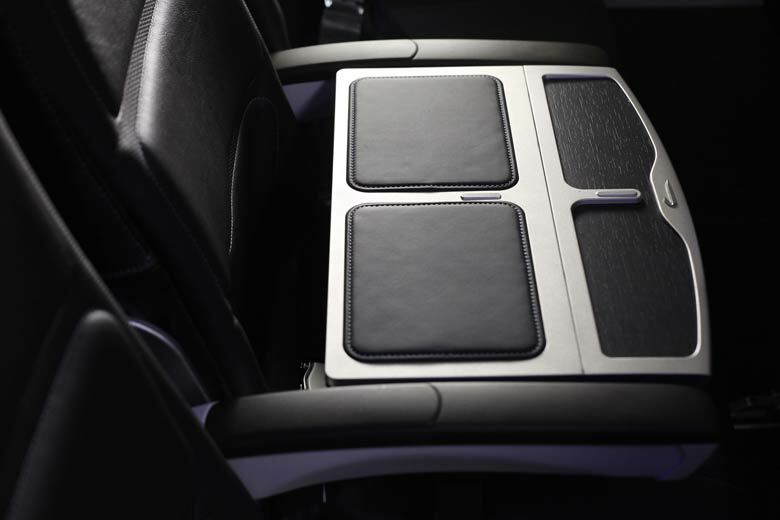 It’s European style business class seating, meaning the same seats as economy, but with the middle seat of each row of three blocked and replaced with a table. I booked my flight online, many months in advance, using American Airlines AAdvantage miles, as part of a longer journey which continued the following day on British Airways Club World to Cancun from London Gatwick. Since even in business class, British Airways charges for advance seat assignments, I waited until online check in opened 24 hours before flight departure, when available seats can be assigned free of charge to assign myself in 3D. Checked baggage allowance (as part of a long haul itinerary): 3 x 23kg bags. Priority baggage tags are attached to Club Europe luggage. Carry-on baggage allowance: 1 standard carry-on and one small additional piece. Check-in at Dublin Airport takes place in Terminal One. A separate Club Europe check in area is available, and there was no waiting when I arrived at the desk. My luggage was checked immediately, and a priority tag attached. A priority security lane is offered, at which I was the only one in the line, meaning I was through security within seconds of arriving at the checkpoint. Club Europe passengers are invited to use the Dublin Airport Executive Lounge, which offers an adequate selection of snacks as well as self-service bar and hot drinks. Sadly although there are plenty of windows, there is no view as such, due to a high roof which extends all the way along the building outside the windows. 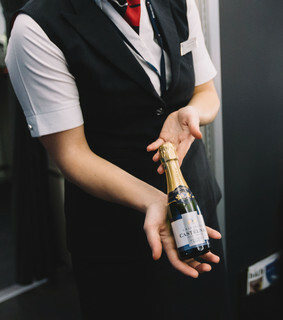 Club Europe passengers were invited to board the aircraft first, and soon after boarding, a pre-departure beverage was offered as well as hot towels. 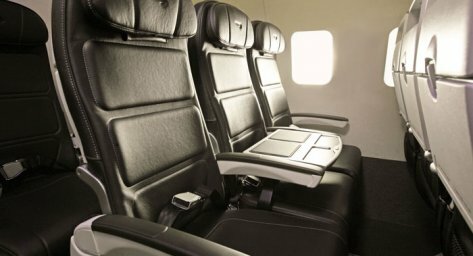 As with all Club Europe services, the seating is European style business class, meaning the same seats as economy, but with the middle seat of each row of three blocked and replaced with a table. Legroom is therefore not great (30” pitch) but adequate for a short flight such as this. There are drop down video screens, which for this short flight showed the moving map. Soon after departure, a bar service was offered, including mini bottles of Champagne, as well as afternoon tea consisting of small sandwiches, scones, jam and clotted cream, followed by tea or coffee. It was fresh and good quality, and more than sufficient for this flight of just over an hour in duration in the middle of the afternoon. Other than the moving map on the drop down screens, none. 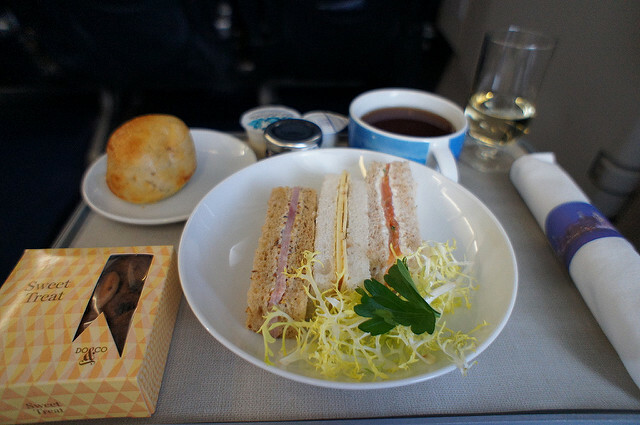 The purser was serving the Club Europe cabin, and was friendly and efficient. On arrival in London from Ireland, there is no immigration control, so after a long walk through the hallways of Terminal 5, passengers arrived at baggage claim. Baggage delivery was extremely slow (around 40 minutes after landing) however priority tagged bags did appear first once delivery finally started. Club Europe provides some extra benefits for anyone needing flexibility and therefore willing to pay a high ticket price; it’s hard to justify the price purely for the benefits alone however. Flexibility for those willing to pay the higher price. Fee for advance seat selection, even in business class. Slow baggage delivery, even with priority baggage tags. 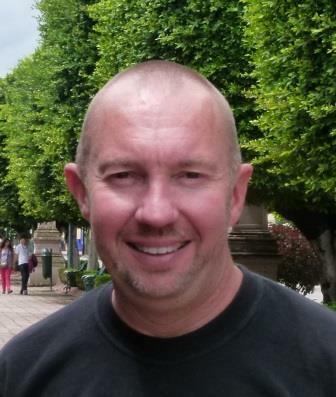 Stewart Mandy traveled in British Airways Club Europe cabin using his own frequent flier mileage award redemption.